PIET Moodshop | PIET Moodshop | blog | Mother's Day flowers! Can you smell it? The Floralies are back in Ghent after five years and the city is flowering madly! 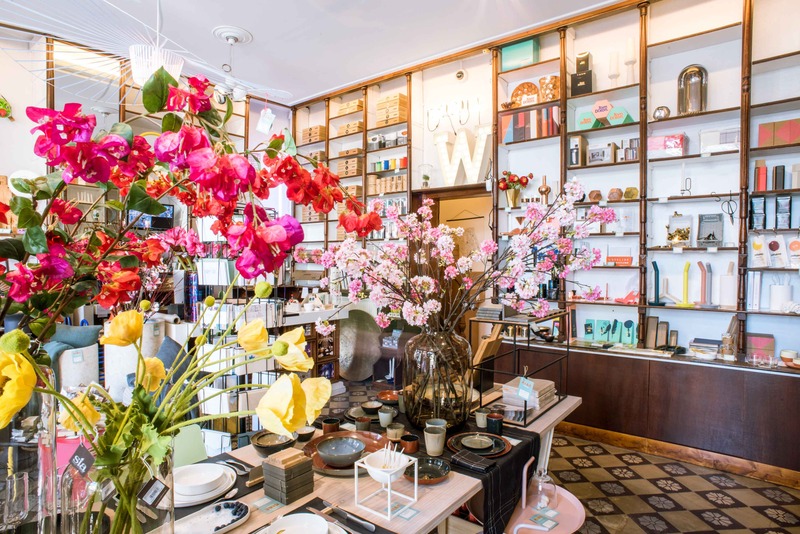 On the occasion of this exciting flower event, we have decided to add a floral twist to our shop. Our favourite window dressers of Ekster & Ekster travelled all the way from the Netherlands to showcase their best work in our small window display opposite Vooruit. Since autumn 2015, this creative pair has helped us create the most original window displays. Do you give your mum flowers every year? Then maybe the time has come to do something different. Instant happiness with this "My Happy Soap(s)" gift set. 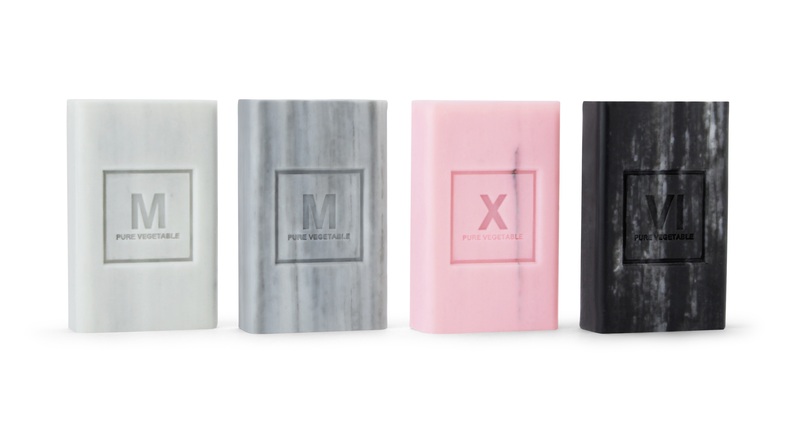 The box contains four marbled soaps, with the following fragrances: camellia, cedar wood, white musk and black tea. These luxurious soaps are 100% natural and made in Provence. The Cube candle holder was designed by the Danish designer Mogens Lassen and was first produced in 1962. A modern and timeless gift for your mum. 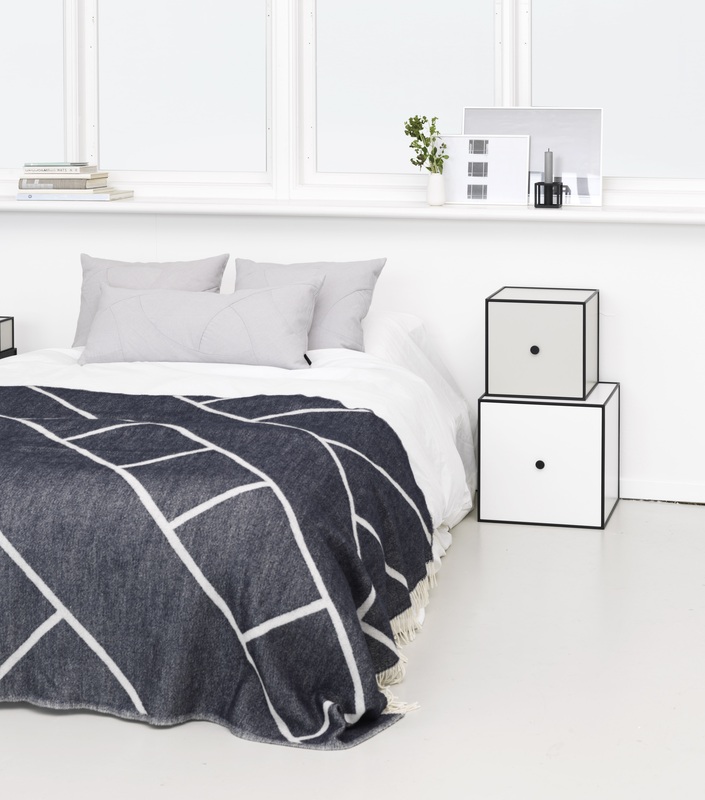 Do take a look at the Mesch plaid, a super-soft woollen blanket in a graphic navy blue pattern. For mothers who like baking every day and prefer to gather their family and friends around their dining table. 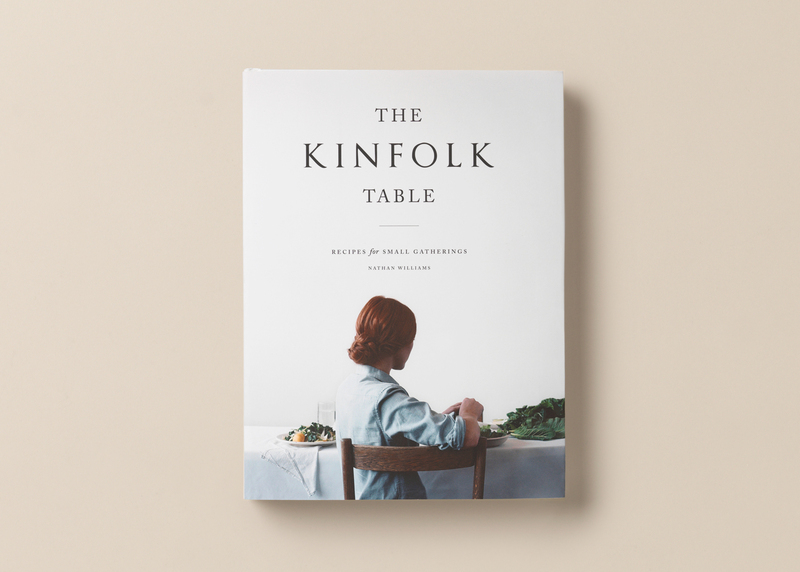 The Kinfolk Table contains recipes and inspiration for small gatherings. Pure, good food, with more than 80 recipes from all over the world. A tasty gift, this "Haute confiture" from Ghent. Karen Depoortere only uses fresh fruit and pure ingredients for her jam. With delicious and surprising taste combinations including strawberries and rose petals <3 Callas confiture also contains very low levels of sugar! Anita le Grelle&apos;s tableware is the stuff of dreams. Eclectic colours that combine beautifully for a soothing effect. Misty grey, rusty red and smokey blue are colours that really fuel your imagination. 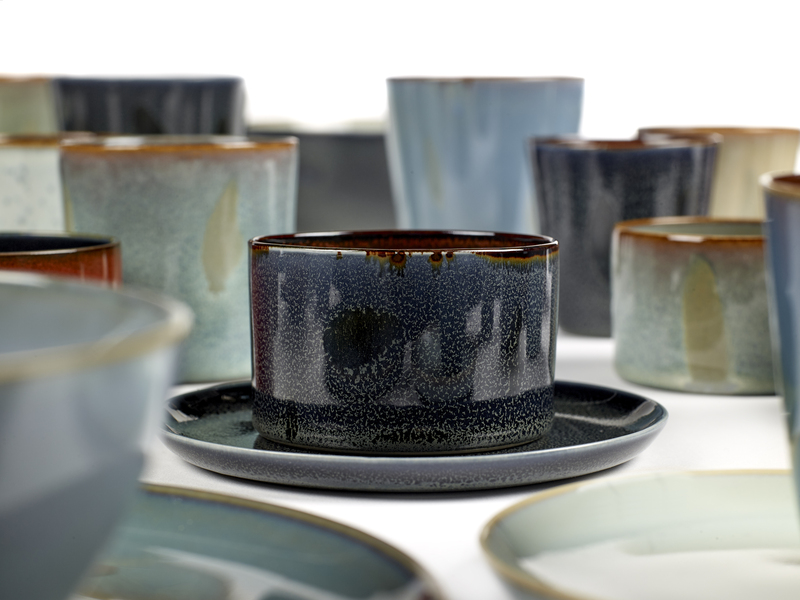 The dishes and cups make a stunning gift for your mum. Pieter Stockmans&apos; porcelain is all about simplicity and serenity. These jewels are made of porcelain and silver. What&apos;s more, every item is unique. 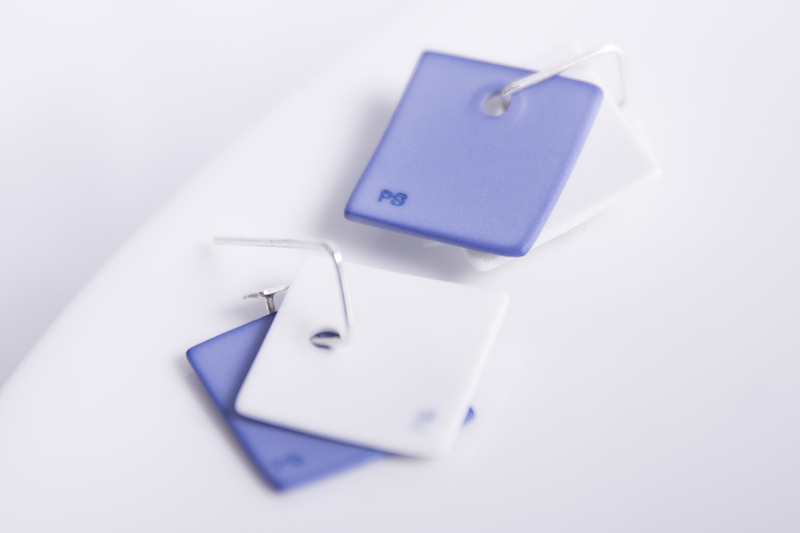 The earrings and necklace come in the traditional Stockmans blue, while the earrings also are available in a soft shade of grey. For mothers who love Stockmans’ elegant porcelain. Price earrings 95 euros / price necklace 370 euros. Only available in our shop.